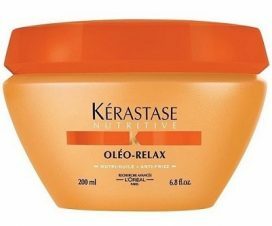 Ogx offers luxurious shampoos, conditioners, oils and other similar hair care products. 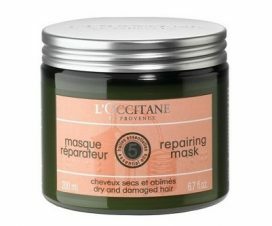 This line of cosmetics allows you to enjoy every-day hair care without sulphates and parabens. One of such products is Ogx Shea Soft & Smooth hair butter which is based on natural shea butter (as the name suggests). Unfortunately, it is low in the ranking because it doesn’t offer anything spectacular. 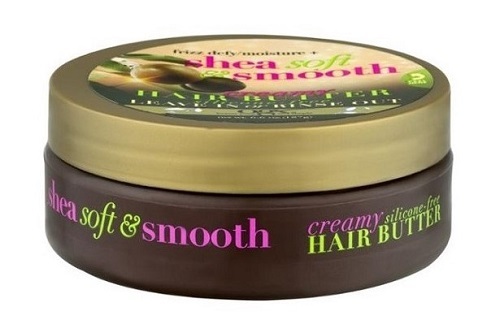 Ogx Shea Soft & Smooth Creamy Hair Butter is a product created for frizzy, rough hair that lacks moisture. This cosmetic will come in handy to anyone who cannot tame their hair. 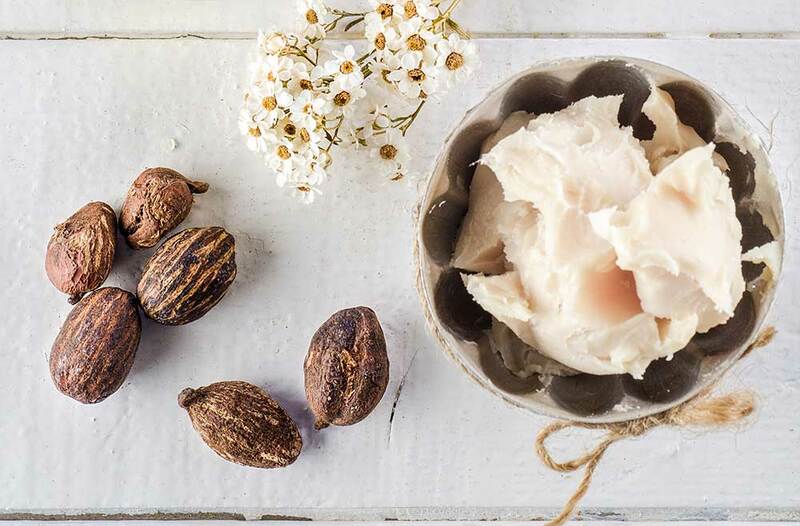 Hair butter based on shea butter is ideal for unruly hair which doesn’t look good. 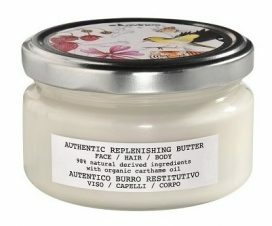 The power of this butter is captured in its composition. Ogx Shea Soft & Smooth is a rich, creamy mixture that delivers complex action in case of dry hair. Most of all, Ogx hair butter helps to smooth the hair and adds softness. 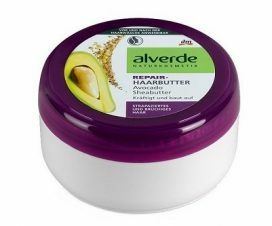 Regular use of the butter makes hair thicker and shiny. The cosmetic prevents split ends as well as provides proper moisture, from the roots to the ends. The application of the product is trouble-free. Ogx Frizz Defy/Moisture Shea Soft & Creamy is very easy to spread. It can be applied before or after washing. You must apply the mask, leave in for 3 minutes and then wash hair. You may as well apply Ogx Frizz Defy/Moisture Shea Soft & Creamy to washed hair, then detangle and style. Plus for not having to rinse it. 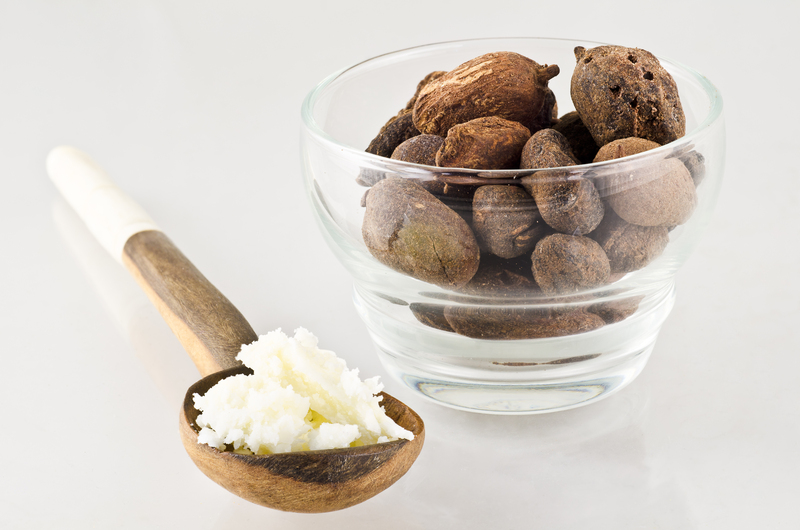 Dense shea butter is mainly responsible for the consistency of the product. Ogx Frizz Defy/Moisture Shea Soft & Creamy is a white and very creamy butter. In spite of being thick, it is very easily spread on hair. A small amount is enough for one application, therefore 200 ml lasts long. oils that are unsuitable for the problem.